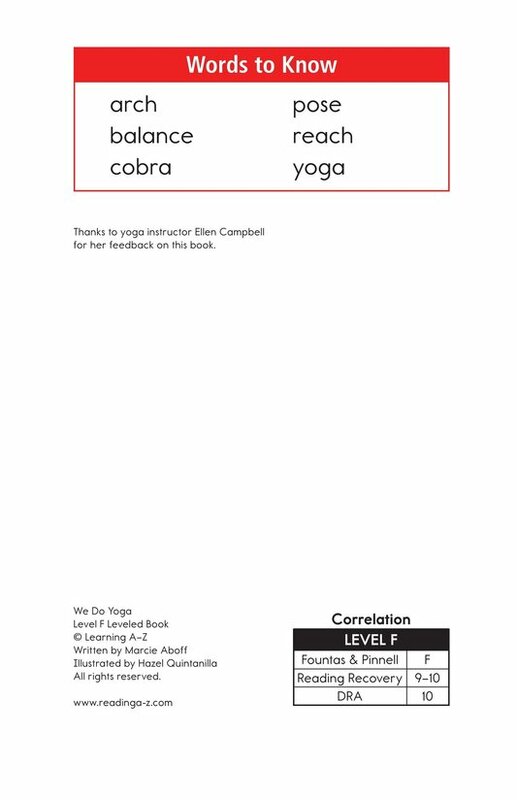 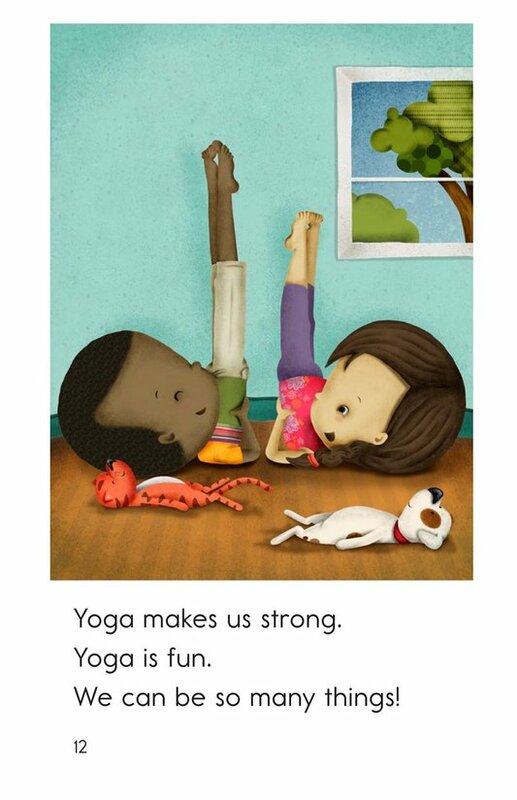 Yoga is a great form of exercise that can be lots of fun! 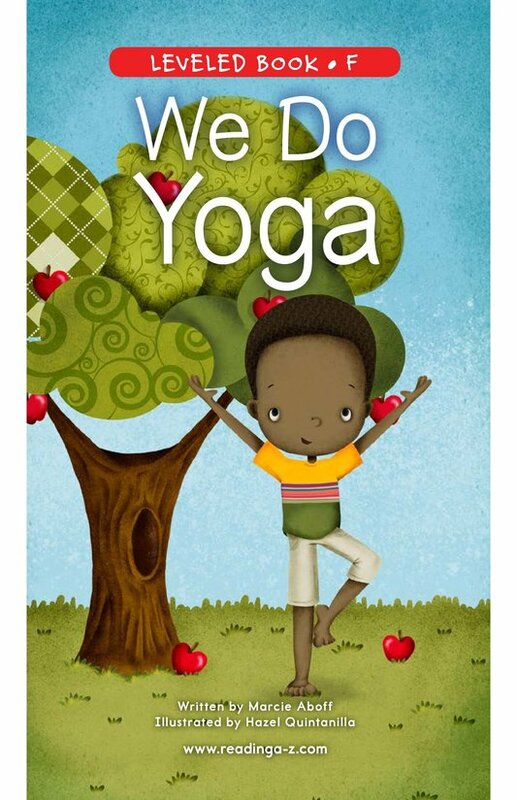 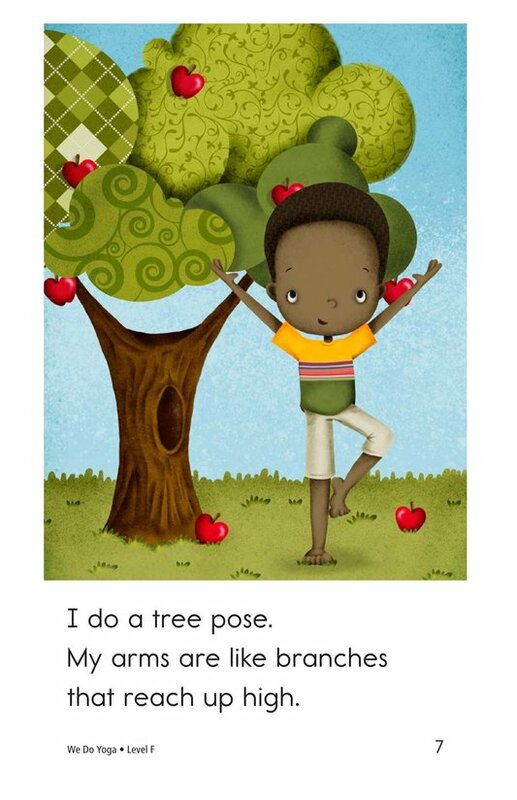 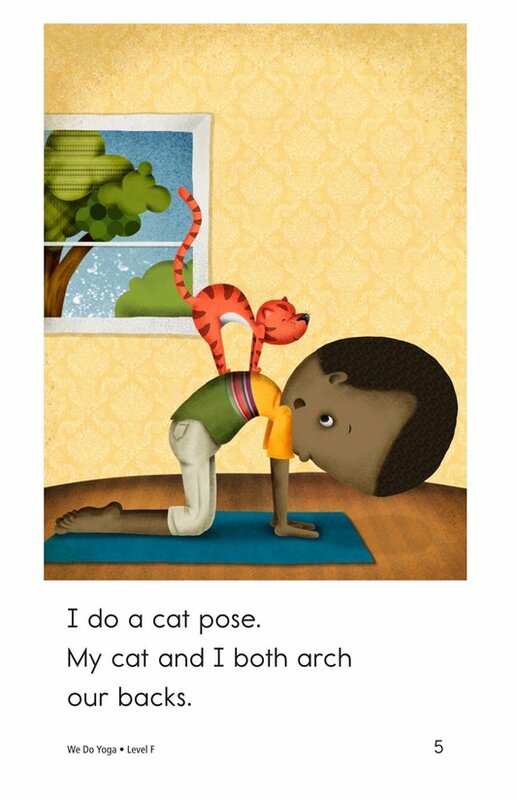 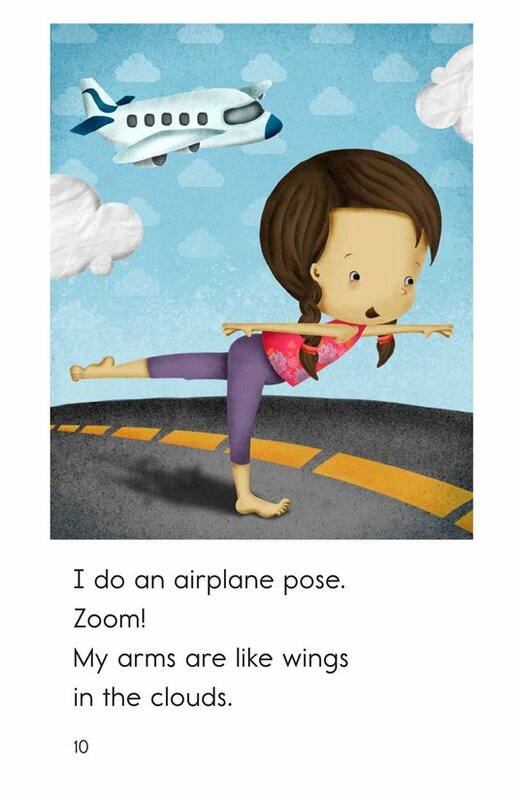 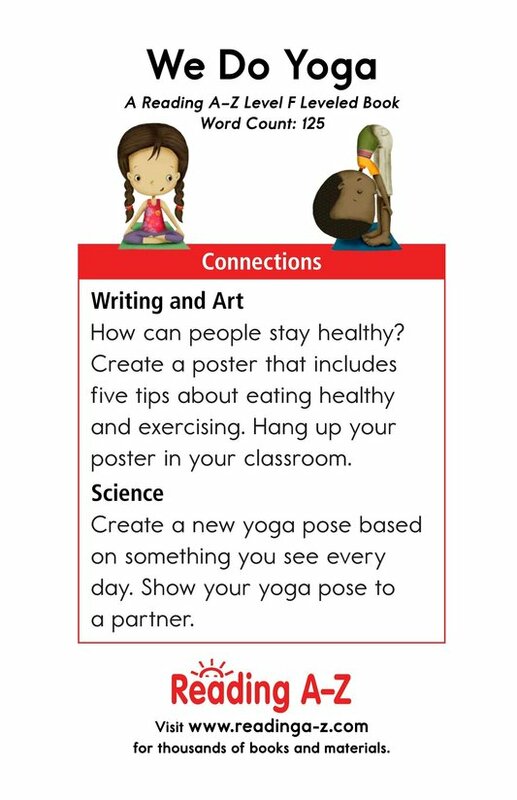 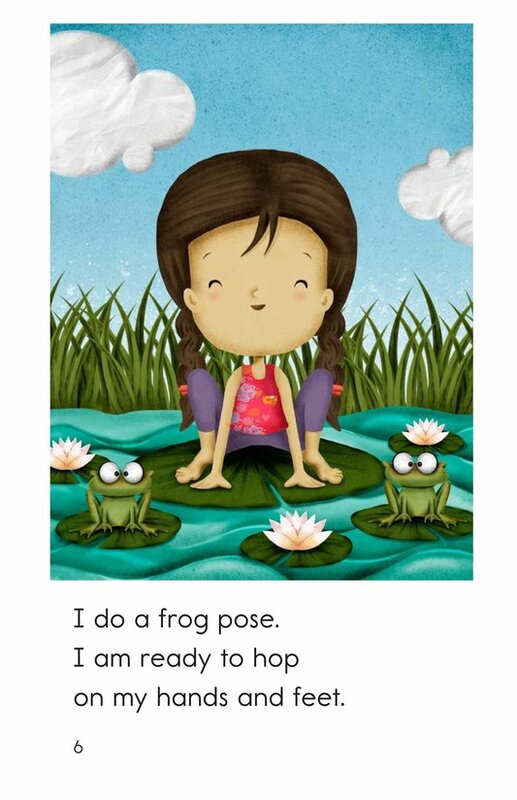 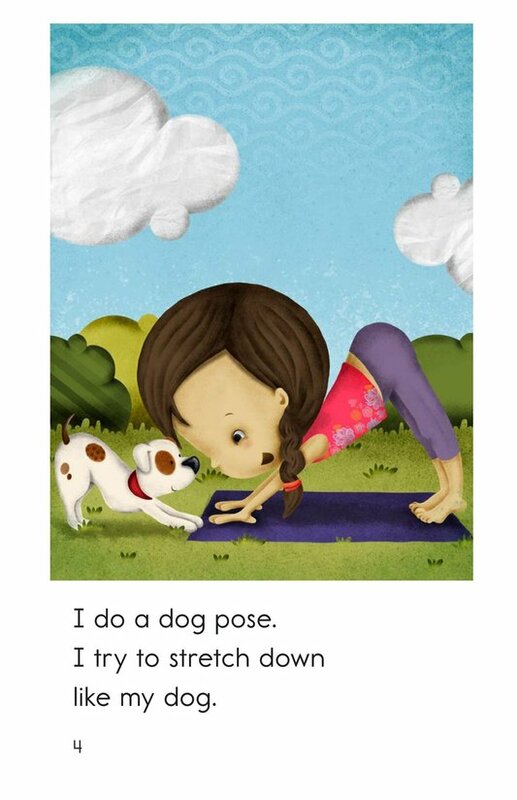 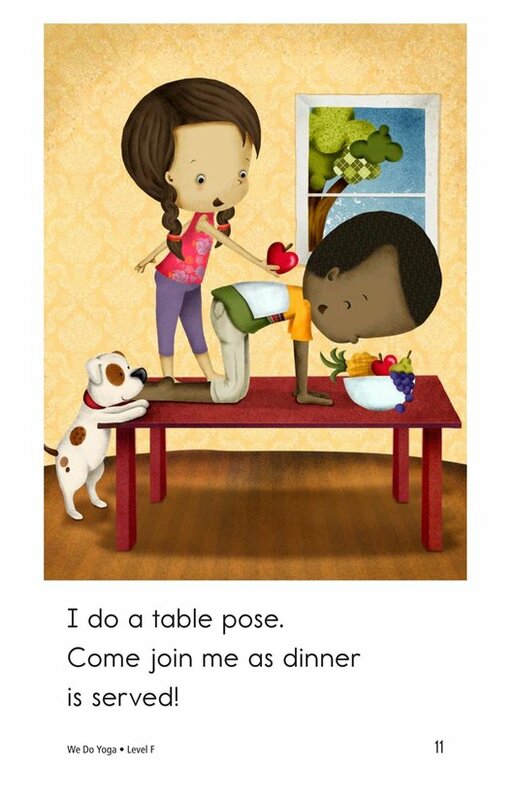 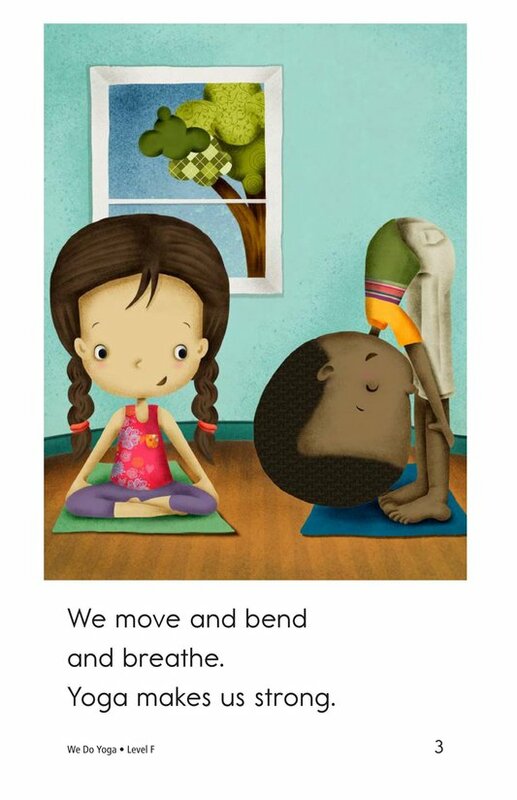 In We Do Yoga, a boy and girl demonstrate several different yoga poses while associating them with animals and objects. 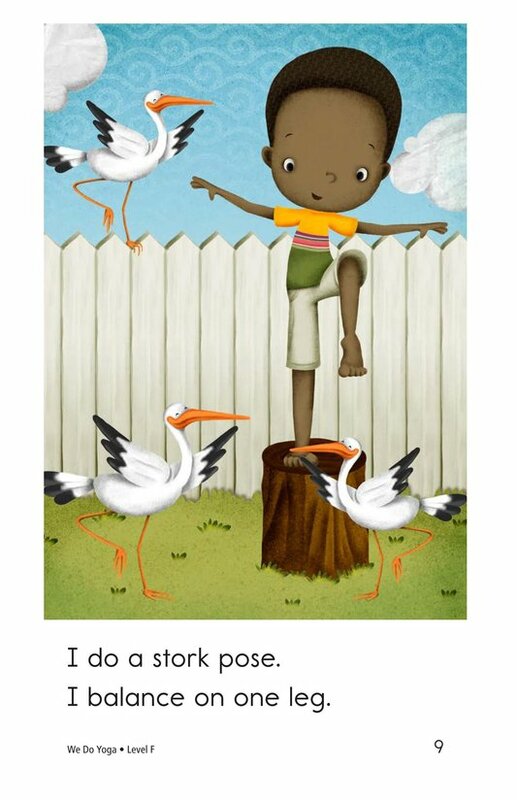 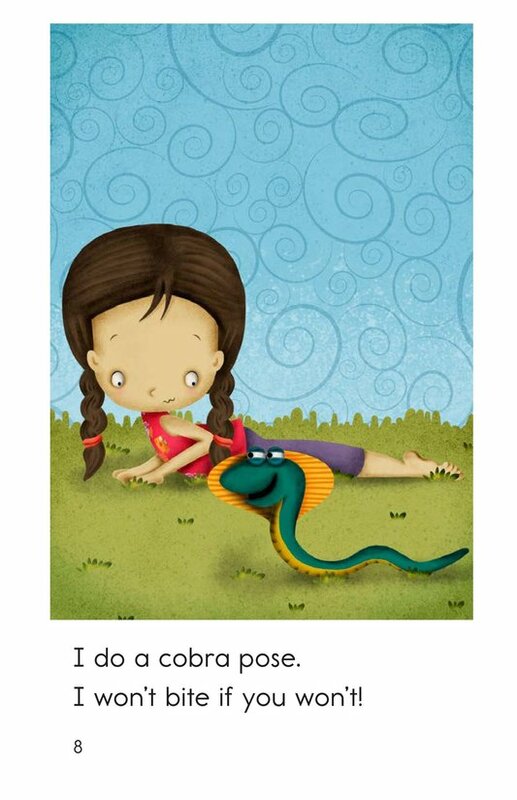 Entertaining and colorful illustrations and engaging text support emergent readers. 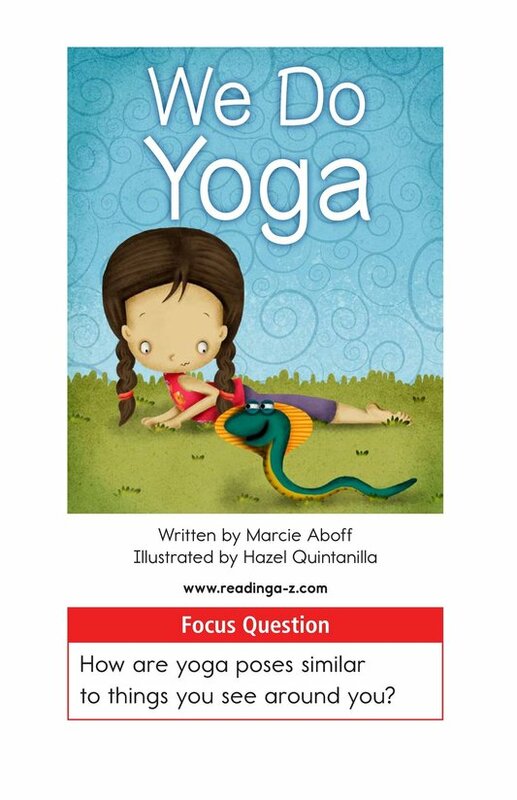 Students will also have the opportunity to identify the author's purpose as well as connect to prior knowledge.